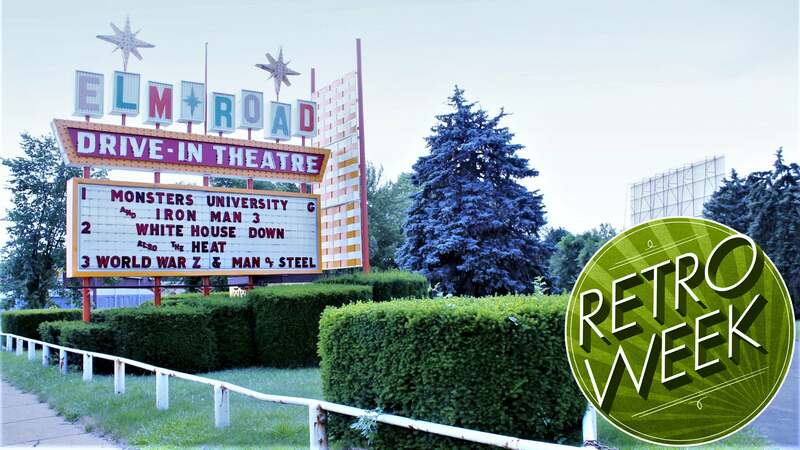 Believe it or not, there are still quite a few drive-in movie theatres across the country. If you want to get in on the nostalgia, here are some basic rules you should know. You know the drill when it comes to aeroplane etiquette. Keep your bags stowed in your overhead bin, fasten your seatbelts, and practice some mindfulness after getting out of the way for yet another bathroom run. 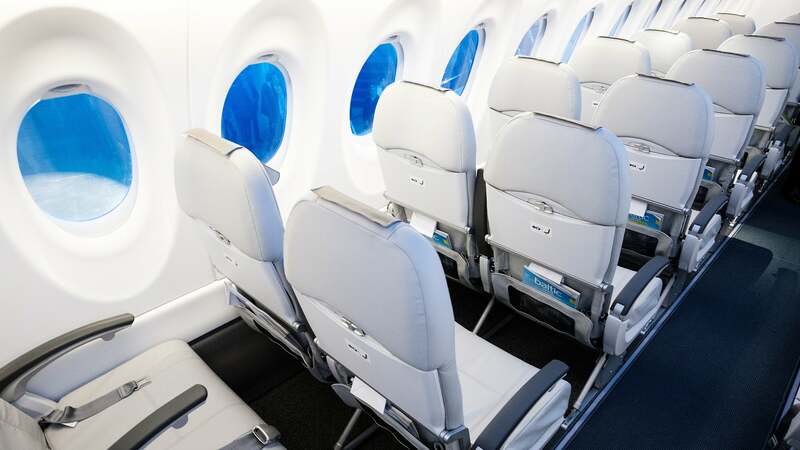 Sure, after takeoff you'll be able to use your devices, but if you've only got your smartphone on you, or want to help your child watch a flick hands-free, watching a film with your neck arched downward for a few hours may become uncomfortable. Luckily, all you need to fix your ergonomic issues is a ziploc bag and some wireless headphones. Light ruins the movie experience for everyone, just like at indoor theatres. Dim your headlights before entering the car lot (especially if you're arriving late or leaving early), and turn them off completely once you've found a parking spot. Also, be sure to turn off your car's dome lights as they can be distracting to others as well. If you need light inside your car, bring a torch. And avoid putting your foot on the brake pedal so those bright red tail lights don't blind people behind you. If you can help it, turn off your car completely during the movie, especially if it has daytime running headlights. The sound of your engine is distracting and so is your car's exhaust. That means you need to dress according to the weather and plan ahead. Wear light, comfortable clothing if it's hot out so you don't have to run the car and crank the A/C. If it's cold, dress warmly and bring some blankets. You can always run the A/C or heater during intermission. A lot of drive-ins use FM radio to deliver the movie sound, but you don't want to drain your car's battery using the stereo. So, bring a battery-powered portable radio or boombox! You'll be able to hear the movie no matter how you situate yourself. Since drive-ins are outdoors and filled with various vehicle types, the theatre has a lot less control over how well everyone can see the screen. That's why it's imperative you take other people's views into consideration. Bringing massive vehicles such as vans and lifted trucks is the equivalent of wearing a hilariously over-sized top hat to a normal movie theatre. If you want to back into your space and open up the rear hatch of your SUV or hatchback car, use something to tie down the hatch door so it doesn't open up past the top of your vehicle. And as tempting as it may be, don't climb onto the roof of your car to watch the flick. Many people don't even sit in their cars at the drive-in. You can park further back in your space and bring camping chairs or folding lawn chairs to set up in your parking space just in front of your car. Just be sure to keep the space between cars clear so your neighbours and other passerby have room to walk through. Whether they're your kids or somebody else's, kids will probably be running around everywhere. Drive slowly and carefully through the lot while you look for a space. If you've brought your kids along, try to keep them from wandering around. It can be dangerous to run through the cars and aisles of the lot. Look, it isn't difficult to smuggle outside food and drink into a drive-in theatre that doesn't allow it. It's probably the easiest smuggling you'll ever do. But keep in mind that drive-ins, and most movie theatres really, survive because of their concession sales. If you want to sneak in a few beverages, fine, but at least get something at the snack bar. If you want to keep enjoying the drive-in, don't be the reason it goes out of business. That said, the snack bar and the bathrooms will be crazy busy before the movie, during intermissions, and after it's all over. So go take care of that stuff once the movie gets started. Chances are you've seen the movie they're playing already anyway. Most drive-ins show double features, so be ready for a long evening. You can leave whenever you want, but you might as well get the most out of the experience. Just don't expect brand new films, movies that are guaranteed to be appropriate for children, or two movies that go well together in any way. It's also worth nothing that the drive-ins are by no means the best way to watch movies. The picture being displayed on an old screen by an old projector will not be high definition, the sound will probably be pretty bad, and sitting in a car seat or outside on lawn chairs while being eaten by mosquitoes is not exactly the pinnacle of comfort. You go to a drive-in for the experience, the atmosphere, hanging out with friends or family, cuddling up with your honey bunny, and maybe making out a little. If you're not down with that, don't go. I miss drive in theatres. Sure the picture often wasn't great and the sound was worse, and the car got uncomfortable by the time the first movie was over. But they were fun experiences with friends or family. Best one was after getting a ute, throwing a matress in the tray and going to an all-night marathon with friends. Who runs the engine during a drive in movie? Really?